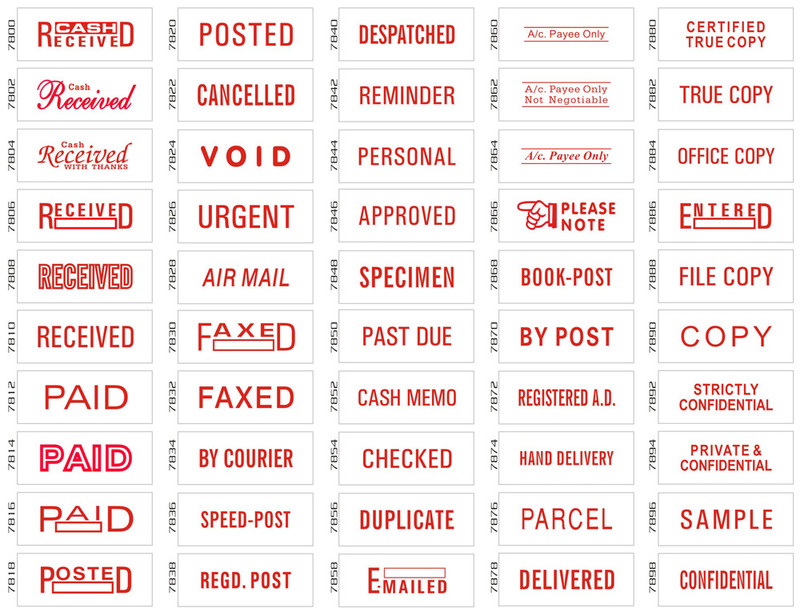 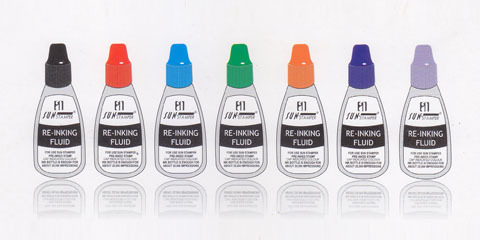 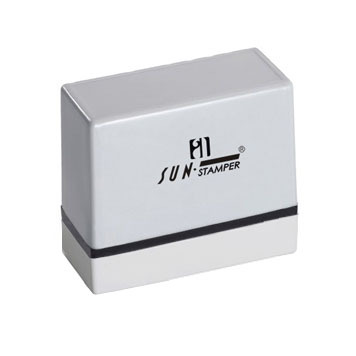 ADDPRINT, the venture of an entrepreneur from India, has a rich history as a pioneer in the pre-inked stamp manufacturing and that pioneering spirit endures today. 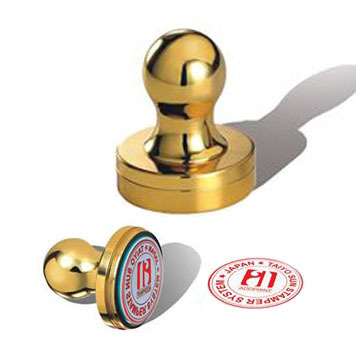 Set foot in 1998, as a debutant in the industry, ADDPRINT has spread its wings with the intense strong domain knowledge and business expertise. 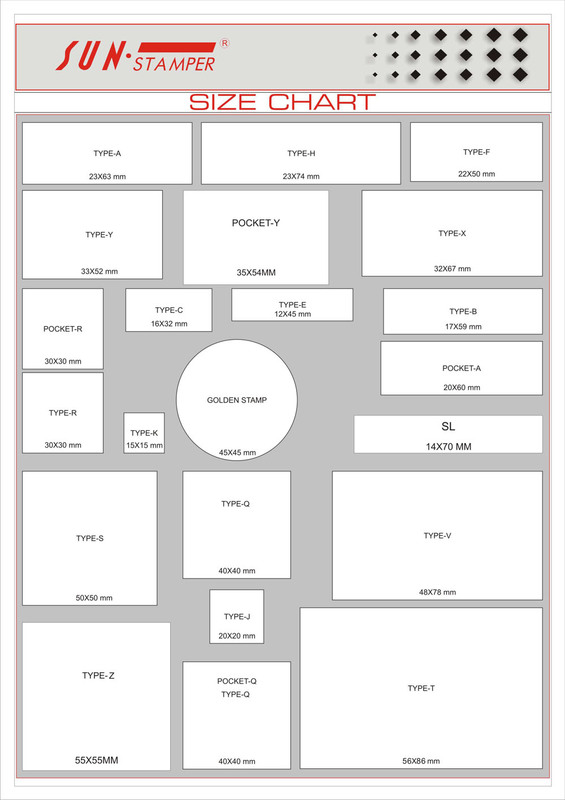 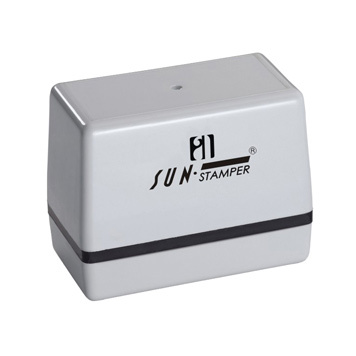 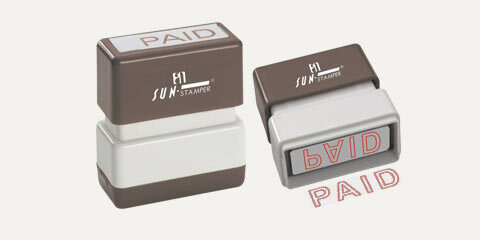 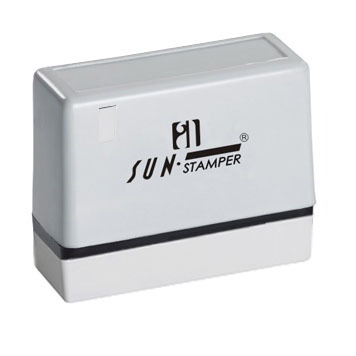 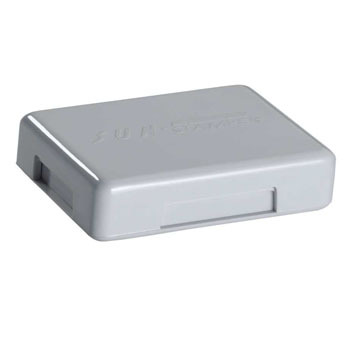 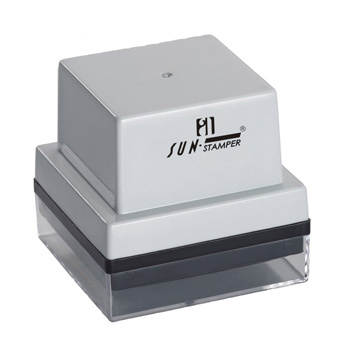 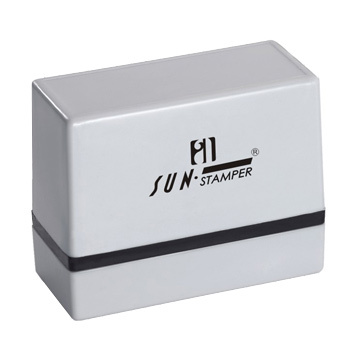 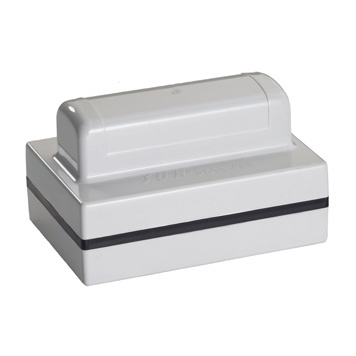 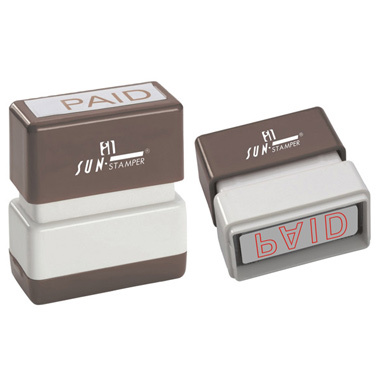 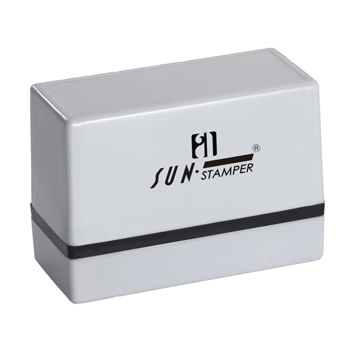 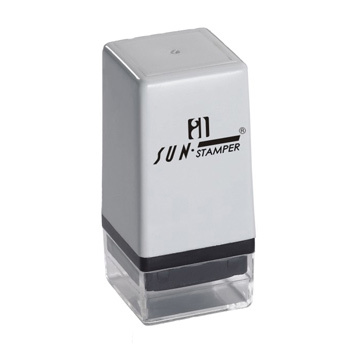 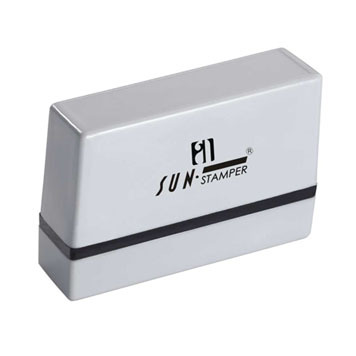 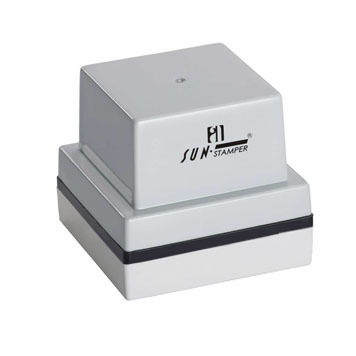 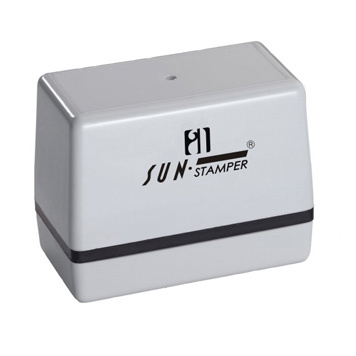 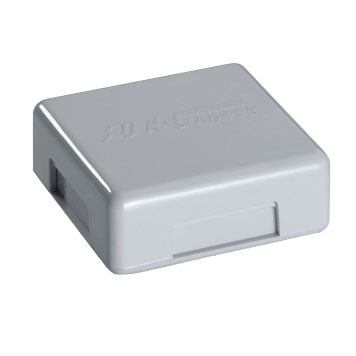 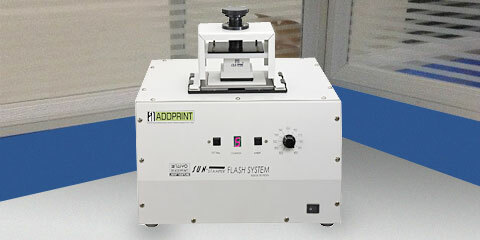 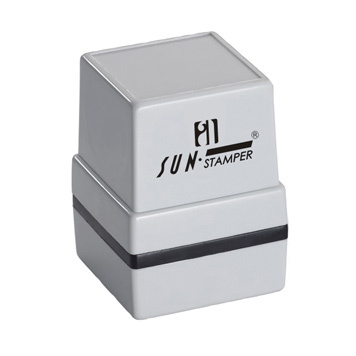 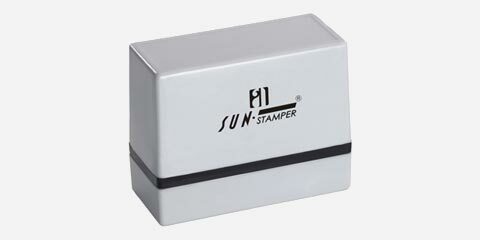 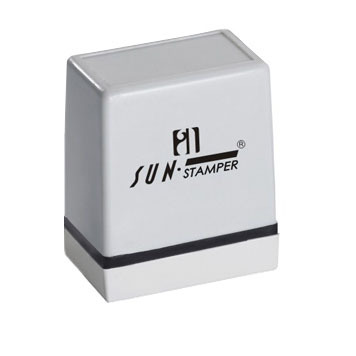 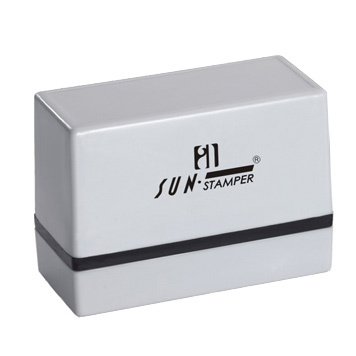 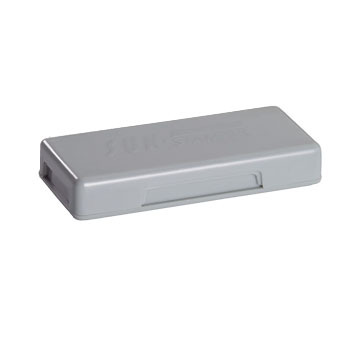 With the first product SUNSTAMPER, ADDPRINT made a new era in the stamp manufacturing industry with its uniqueness and efficient business strategies. 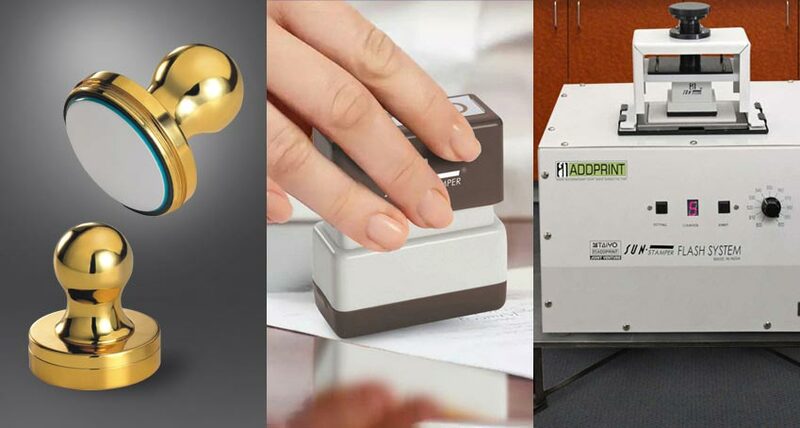 Within a short span of time ADDPRINT grown into a fully flexible multi-source supply chain that sells services in all countries of Middle East, Africa, and Asia.